Prepared by Natasha Barker, Oleg Dyakov, Igor Studennikov and Jane Taussik. A brochure produced within the SEPS 22-06 Project. Ed. by Natasha Barker, Oleg Dyakov, Igor Studennikov and Jane Taussik. Report Produced within the SEPS 548 Project. A search for ways to achieve a balanced combination of human activity and protection of environment, as well as the wise use of natural resources in coastal zone, brought for the need for introducing an integrated approach to coastal zone management. Integrated Coastal Zone Management (ICZM) is being now more widely used as a means of management to ensure the sustainable development of coastal regions. The concepts and principles of ICZM are explained in the article. 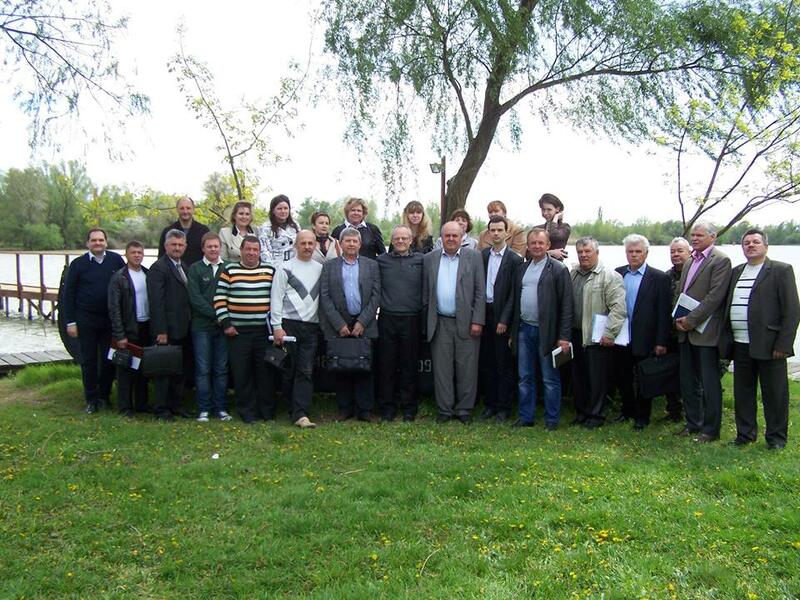 The article also analyses the perspective of introducing ICZM in Ukraine. The case study of the Odessa Coastal Zone is used to explain the problems of the Ukrainian Azov-Black Sea Coastal Zone and the need for ICZM as a tool to strengthen the sustainable development in Ukraine.